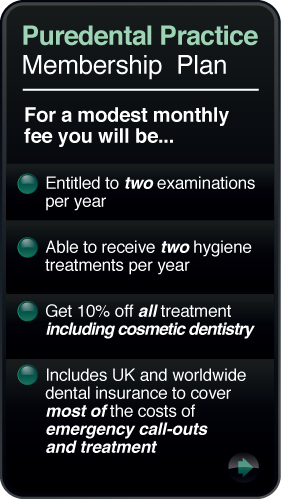 To provide only the highest quality in cosmetic dentistry and facial asthetic treatments. Our Liverpool studio staff are dedicated to achieving beautiful, natural looking results for you. At Puredental, clinicians are committed to complete client care. The Studio is beautifully decorated, you can expect premier care in a comfortable, relaxing environment. A Beautiful Smile can take years off your appearance.